4 Bedroom Detached House For Sale in Devon for Asking Price £345,000. We are delighted to present this four bedroom detached house with a garage within walking distance to town. The property comprises of spacious lounge, kitchen with separate dining room and utility, and downstairs WC. Upstairs the property comprises of four bedrooms and a bath/shower room. 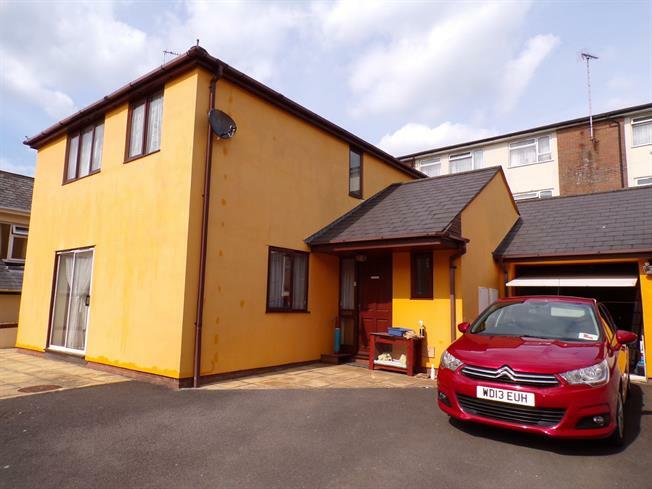 To the outside the property has a driveway big enough for several cars, a garage and an easy to maintain garden The property is close to the town centre with a good school located only a short walk away. Utility room with space for washing machine, and tumble dryer. Door leading out to the back garden. Bathroom fitted with toilet, wash basin, bath and separate shower.